Thomas Anders International Fanday and concert - Thomas Anders Online - Die offizielle Fanpage! 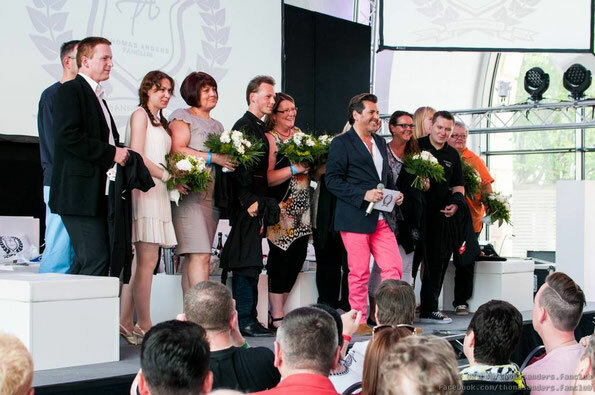 Today Thomas Anders and his team announced the date for the upcoming International Fanday 2016 . The 26th International Fanday and the concert will be on 24 September 2016 in the town hall Ransbach-Baumbach/Germany. Tickets for both events are available now.